1How can I enroll in the Rock Your Team program? The Rock Your Team program is a "by invitation only" program to ensure that this is the right program for each student who enrolls. Getting an invitation is easy! Schedule an Activate Your Team strategy session where you will clarify your goals and uncover the challenges which have been preventing you from accomplishing them. 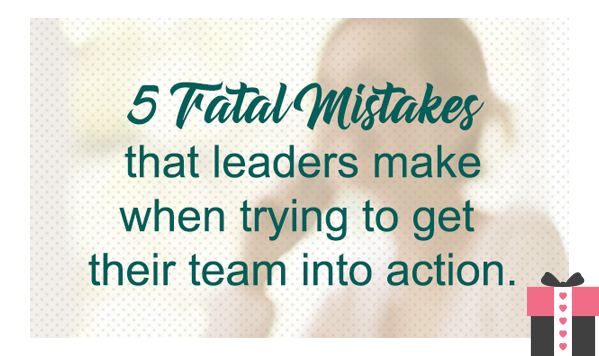 You will walk away with a deeper understanding of how to help team members get into action. At the end of the call, we can explore if there is a natural resonance and desire to work together and to determine which program is the best fit for your needs. 2How can I enroll in the Rock Your Enrollment and Launch Your Team program? The Rock Your Enrollment and Launch Your Team program is a "by invitation only" program to ensure that this is the right program for each student who enrolls. Getting an invitation is easy! Schedule an Activate Your Team strategy session where you will have the opportunity to clarify your goals and uncover the challenges which have been preventing you from accomplish them. You will walk away with a deeper understanding of how to master enrollment and how to effectively launch your new team members. At the end of the call, we can explore if there is a natural resonance and desire to work together and to determine which program is the best fit for your needs. 3How can I enroll in the Rock Your Calendar program? 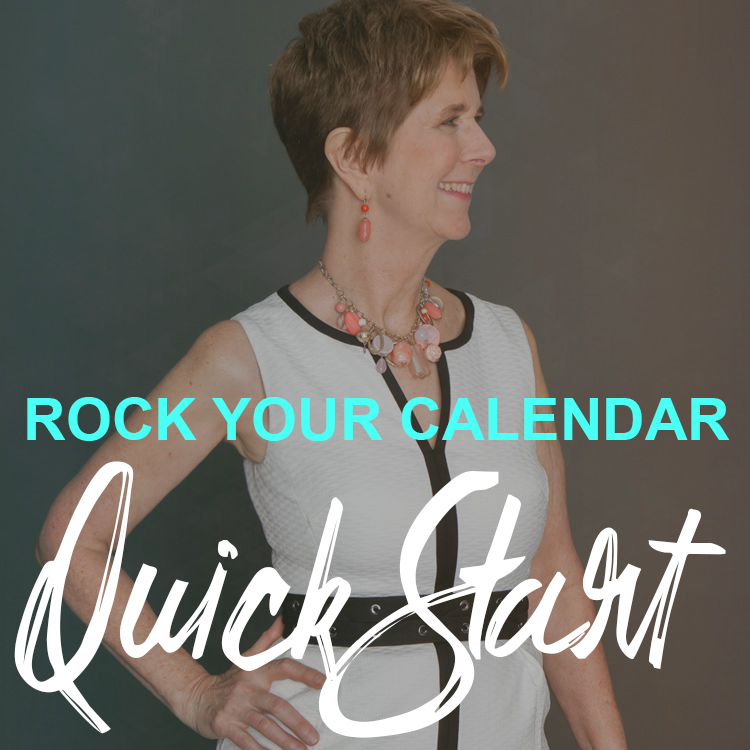 Click on CLICK HERE to learn more about how the Rock Your Calendar program works and to enroll! 4What is the best program for me? If you are unsure which program is the best fit for you, then schedule a conversation with Linda. If your primary concern is your personal business and keeping your calendar filled, then CLICK HERE to schedule a 30 minute Business Activate Session. If you feel your personal business is robust and you want to increase your leadership income, then schedule a 60 minute Activate Your Team strategy session CLICK HERE . 5What is included in the Rock Your Calendar program? CLICK HERE for all the details about the Rock Your Calendar program. 6How do I schedule Linda to do a training for my team or event? CLICK HERE to schedule Linda to speak to your team. 7What are some of the topics Linda offers for team trainings? CLICK HERE to read about Linda's team training opportunities. Please fill out the questionnaire about your idea and request by CLICKING HERE and we'll send you information about Linda's speaking services. Linda has over 20 years experience in direct sales. During that time she built a team of consultants who were selling an average of 38% more than the average consultant in the company. She was 4th in personal sales one year, earned 7 straight incentive trips and was promoted to Senior Director. In addition, Linda was invited to participate on the company advisory board, a "by invitation only" opportunity extended to only a handful of consultants each year. As a corporate presenter, Linda trained her fellow consultants at convention, on-line and via podcasts. Linda graduated from Master Coach University in 2011, with certificates in Assessment, Accountability and Strategy Coaching. In addition, Linda achieved mastery by completing an advanced 6 month internship coaching the dean of the university until mastery was demonstrated. Linda has been speaking for almost 40 years, beginning as a Weight Watchers lecturer, as a software engineering manager and then as a direct sales professional doing 3 to 4 presentations each week. 10How does Linda work with her clients? Linda work with clients in groups and individually both live and in person and also via podcasts and conference calls. 11What kind of results are Linda's clients getting?